1. 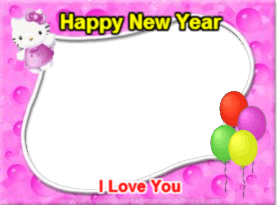 Save image transparent png ( From the image above in the border). 4. Upload files saved in the program's photoframe. 5. Select Image for save.